Baking soda is one of those things that you should never, EVER run out of. But, seeing as it is so useful, it’s hard to keep it in stock in my house. The other day I went into my pantry to make cookies and grabbed the box of Arm and Hammer baking soda like I always do for baking. Imagine my surprise when I realized it was completely EMPTY! I make sure I never run out of this stuff and couldn’t figure out how that had happened! Then I remembered that I had given it to my children over the weekend to clean the toilet with. The box in the cleaning bucket was empty and vinegar and baking soda makes a GREAT toilet bowl cleaner! When they use that combination I don’t have to worry about them playing with harsh chemicals. So I ask my children exactly how much baking soda they had used and got a rather guilty look in return. Apparently, they got a little over excited about the fizzy toilet bowl cleaning project and used the entire box. Well, I am glad my toilets are clean but I really wish they had told me that I was out of baking soda before I started the cookies. 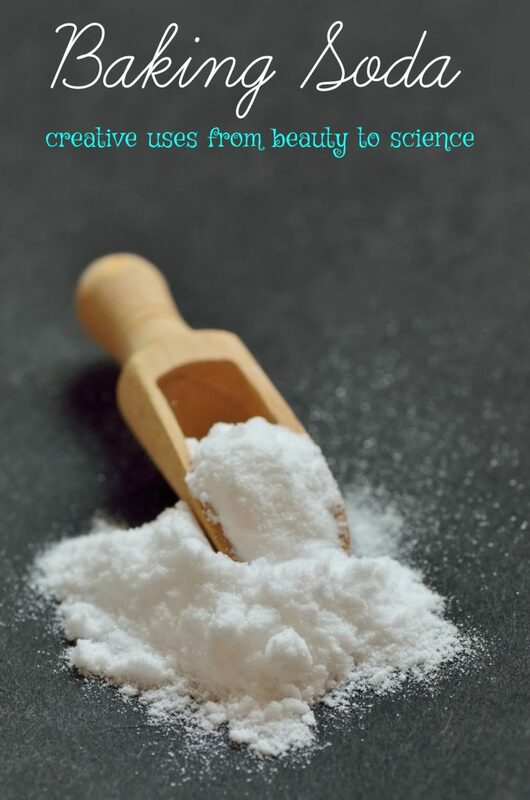 Keep reading for a few creative uses for baking soda as well as a few affiliate links for things you might find helpful. I usually use Arm and Hammer baking soda but you can choose whichever brand you have available or that fits into your budget. This post has been sponsored but all opinions are my own. Over the years, I have found dozens of ways to use baking soda around my house. It is great for shining your sink, cleaning the grout between your kitchen tiles and (of course) baking. But, the kitchen is not the only place you should consider using baking soda! It is also great for making homemade beauty products. One of my favorites is a homemade bath salt recipe I found a year or so ago. You can choose whichever essential oil you like the best but rosemary is one of my favorites. 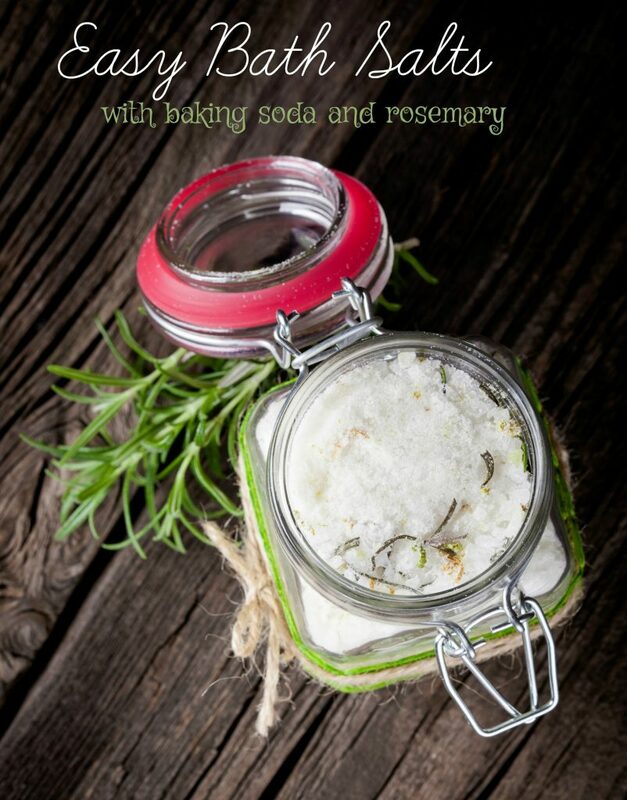 This baking soda bath salt recipe is incredibly easy to make and is very gentle on sensitive skin. 3. Place in decorative jars with instructions to use 1/2 cup per bath. The Many Uses of Arm and Hammer Baking Soda! I like to think that I have a good handle on creative ways to use baking soda but I’m always finding new uses for it in my life. Did you know that if you throw a pinch of baking soda into potatoes while mashing them it will make them fluffier? 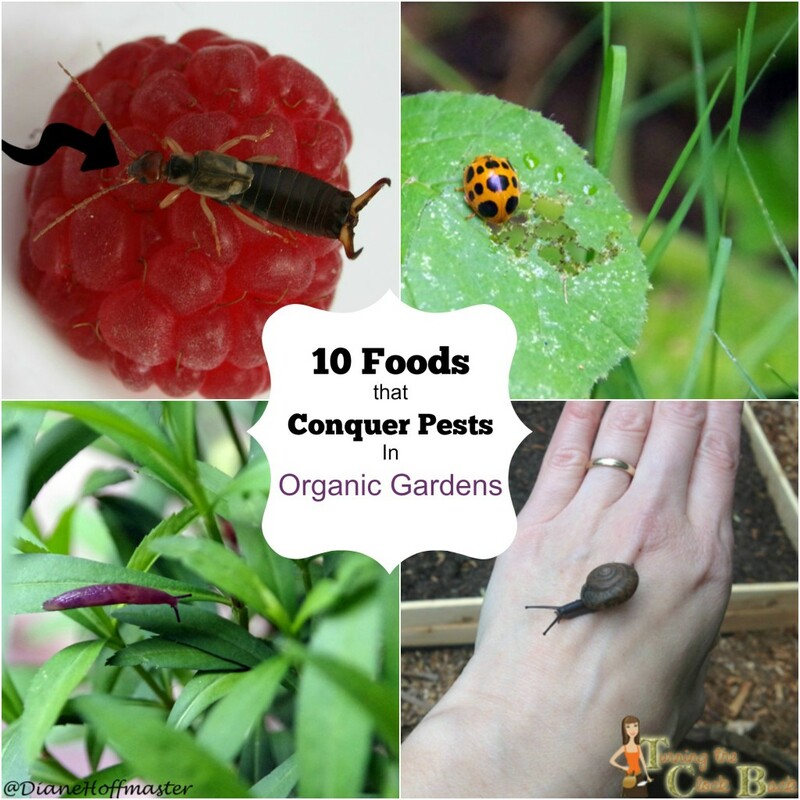 This is some really useful stuff to keep on hand in your pantry! Want to know a few more uses for baking soda? Try these ideas. 1. Keep an open box of baking soda in your refrigerator to ensure the freshest tasting ingredients. 2. 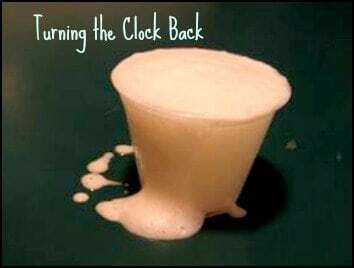 Sprinkle a dash of baking soda into your holiday drink concoctions to add some fun fizz. 3. Baking Soda is the food-safe way to clean dirt and residue off fresh fruit and vegetables. Sprinkle a little baking soda on a clean damp sponge, scrub and rinse. For soft-skinned produce, sprinkle baking soda in a bowl of water. Add produce, agitate, and rinse. 5. Add ½ cup of baking soda to your bath for a refreshing soak. Your skin will feel silky smooth. 6. For smooth, radiant skin, give yourself a gentle facial and body scrub with baking soda. Make a paste of 3 parts baking soda to 1 part water. Consider enhancing the treatment by including 1 part ground oatmeal. Rub in a gentle circular motion to exfoliate skin and remove dead skin cells. (Be careful to avoid eye area.) Rinse clean with warm water. Leaves skin feeling nourished and refreshed. Gentle enough for daily use! 7. Get rid of product buildup in your hair by sprinkling a small amount (quarter-size) of baking soda into your palm along with your favorite shampoo. Shampoo as usual and rinse thoroughly. The baking soda helps remove the residue that styling products leave behind so your hair is cleaner and more manageable. And if you REALLY want to keep your kids entertained, show them what happens when you mix baking soda, lemon juice, and liquid soap together! Just be prepared to clean up a sudsy mess when the science experiment is over! The plus side is that your table will be SPOTLESS when you are done! This is a photo from a VERY old science experiment we did when the kids were little. You should definitely pick up an extra box of Arm and Hammer baking soda the next time you are at the store. You never know when you will need it next! Have any other Arm and Hammer baking soda uses to share? Did you know you can use baking soda in the garden? Learn how! 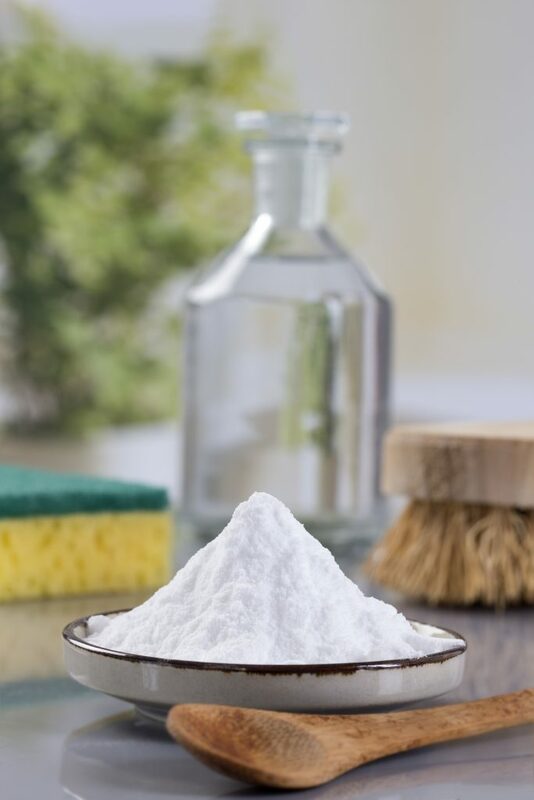 I love using baking soda for cleaning around the house. It's very cheap and I know it's not packed with chemicals that can harm my kids or pets. Very cool ideas. We keep the baking soda stocked up around here because it's so useful, but you have some now ones I'd never heard of! I haven't tried a DIY for this but I have found a new natural wood floor cleaners at the store that work fairly well! I always keep baking soda in my house too. One of my beauty favorite is to mix baking soda and lemon juice to whiten teeth. Thanks.